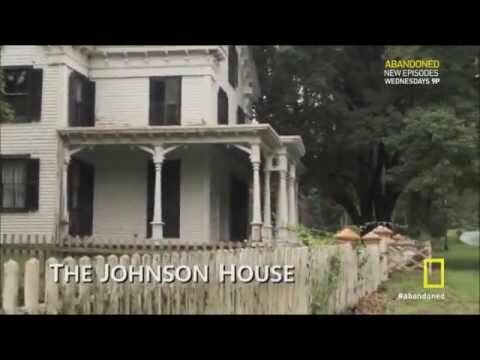 You can buy an entire town in Connecticut for the price of a modest home in LA. IC Commune anyone? I could run the school!! Someone better turn that into a cool museum / state park or something. Reminds me of Fayette in the UP. They turned that old iron-smelting town into a historic state park. It's so cool. A guy tried to do that back in the 1960s, but it never took off. 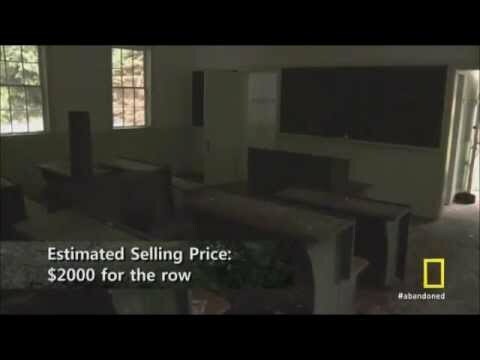 I found it strange that the school house is part of the real estate listing, despite the fact that the guy bought it on the TV show. It's also a shame how much water damage everything had from the roof damage on several buildings. I noticed that too. Although the doors look different in the listing than in the show, so maybe he renovated it and left it there? Sounds like if he hadn't died while the work was in progress, it might have succeeded.